You all know and love the On The Way to a Smile books that our forum member Pixel has produced, yes? Of course you do. 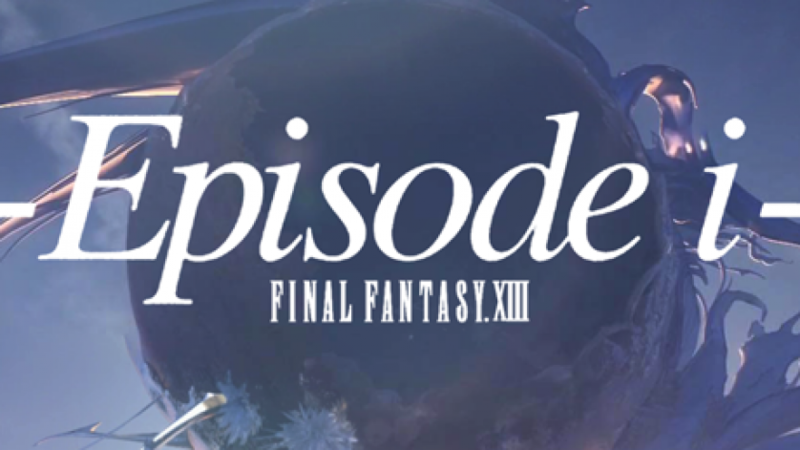 Well, he’s back with another, entirely different project this time, the FFXIII Audiobook! Information and download links below the fold. Amazing quality. Well done to everyone involved!! Is there going to be an audiobook for On the way to a smile, Case of ShinRa? well done!! well done!! i downloaded it instantly, you guys did a very good job, i want more!! You guys are going to continue “On the way to a smile” right? Your audiobooks are awesome! You can bet I’m a big fan! But I was just wondering, assuming you guys are going to finish the “On the way to a smile” who’s going to be next and when do you guys predict it’ll be out? Thanks! And keep up the awesome work! It really does help me get through the roughest of some days! Wait I thought Case of ShinRa was the last one. What other is there? Then, I’ll wait in a impatient, excited anticipation for it! From the comments below and your reply, there is still “Shinra” and “Nanaki’s” stories to be done..
Doesn’t Cid, Vincent and Cloud have their own short stories? Unfortunately not. FF7 and AC are kinda Case of Cloud, and he has a big part in Tifa’s… that sounds dirty lol. Vincent appears in Case of Nanaki, and he has DoC. Cid appears in Case of Barret, Yuffie and Nanaki. Anyways I look forward to Case of Shinra and Nanaki! this was done wonderfully the voices were spot on. i have loved ur On The Way To A Smile audiobooks “i call them audiobooks”. 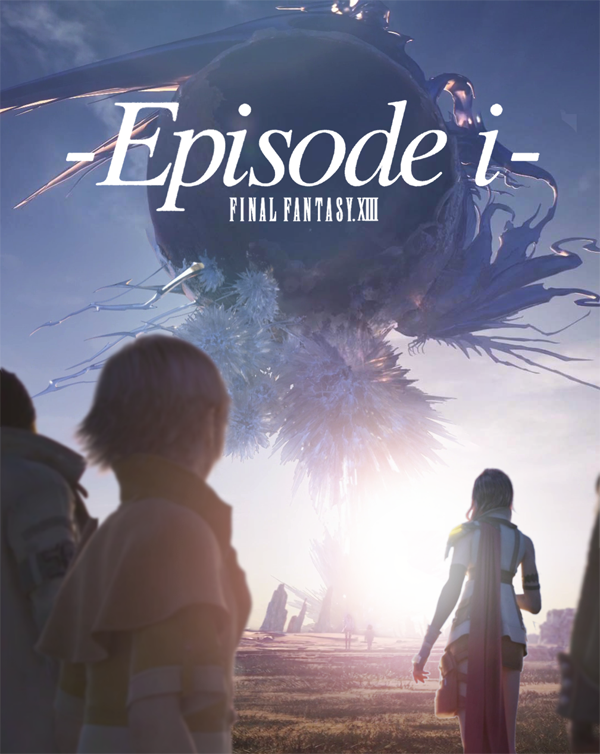 i love this but i wanted to ask if ur goin to try to do “Final Fantasy XIII Episode Zero-Promise” & “Final Fantasy XIII -Corridor of Memory” &” Final Fantasy XIII Ultimania” “Final Fantasy XIII Ultimania Omega”. the last 3 are books i think “Corridor of Memory” has a translation but not sure about the last 2. i know for sure “episode Zero” has been translated. i would love to have episode zero done like u have done episode I. thanks again for the awesome work u and all the voice actors and every one else that have had a hand in givin us these wonderful creations.